In this superb novel composed of fragments of memory, Gilbert Sorrentino captures the unconventional nuances of a conventional world. A masterful collage of events is evocatively chained together by secrets and hidden truths that are almost accidentally revealed. Each episode, affectingly textured with penetrating detail, ferrets out the gristle and unconventional beauty found in the voices of the working-class inhabitants from an irretrievable, golden age Brooklyn. 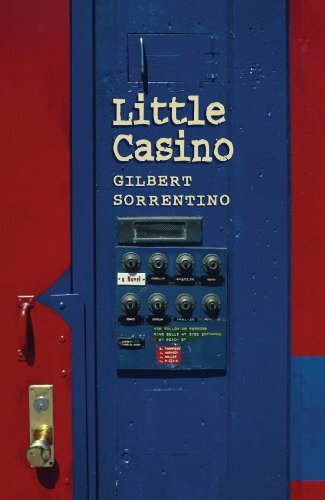 A luminary of American literature, Gilbert Sorrentino was a boyhood friend of Hubert Selby, Jr., a confidant of William Carlos Williams, a two-time PEN/Faulkner Award finalist, and the recipient of a Lannan Literary Lifetime Achievement Award. He taught at Stanford for many years before returning to his native Brooklyn and published over thirty books before his death in 2006.